Daily use of aspirin does not prolong the lifespan of healthy older adults, and may cause more harm than good, a new study has found. Led by Dr. John McNeil from the Department of Epidemiology and Preventive Medicine at Melbourne’s Monash University, Aspirin in Reducing Events in the Elderly (ASPREE) involved 19,114 people aged 65 and older, 16,703 from Australia and 2,411 from the United States, with a median follow-up of 4.7 years. The study saw half of participants randomly assigned 100 milligrams of aspirin while the other half were given a placebo. Participants were expected to have no history of dementia, physical disability, heart attacks or strokes. Only 11 percent of participants reported previous regular aspirin use. The trial found taking aspirin daily was associated with higher all-cause mortality (5.9 percent in aspirin group compared to 5.2 percent in placebo group) and a higher risk of major bleeding in the digestive tract, brain and other sites (3.8 percent in aspirin group compared to 2.7 percent in placebo group). The results also showed no significant difference with rates of dementia, physical disability or heart disease across the two groups. As Dr McNeil said in an interview with the New York Times, the study shows “the ugly facts which slay a beautiful theory”, as researchers had expected the results would show daily use would prevent heart attacks and strokes in healthy older people. He says the results should prompt people who take aspirin daily to reconsider whether it’s a good idea, provided they have no medical reason for taking it. The study was specifically associated with aspirin’s role of “primary prevention” in healthy older adults and the findings do not apply for “secondary prevention”, or people who have already had a heart attack or stroke, or are at a high risk of heart disease. Many people who have had a heart attack or stroke previously need the medication to prevent blood clotting. “For healthy older people, there’s still a good reason to talk to their doctors about what these findings mean for them individually,” says Dr. Evan Hadley from the National Institute of Ageing, who helped fund the research. 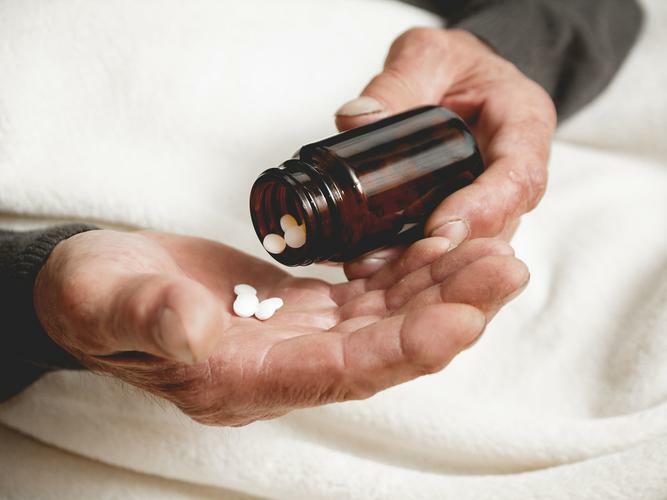 “[The findings are] especially important for people already taking aspirin who are over 70. The study didn’t include many people who had [previously] been taking it, and doesn’t address the question of continuing versus stopping,” he adds. The Heart Foundation does not recommend that people with no known risk of coronary heart disease take aspirin daily. As Dr. McNeil says, “if you don’t need it, don’t start it”. ASPREE was published in the New England Journal of Medicine on 16 September and is separated across three articles; Effect of Aspirin on All-Cause Mortality in the Healthy Elderly, Effect of Aspirin on Cardiovascular Events and Bleeding in the Healthy Elderly, and Effect of Aspirin on Disability-free Survival in the Healthy Elderly.